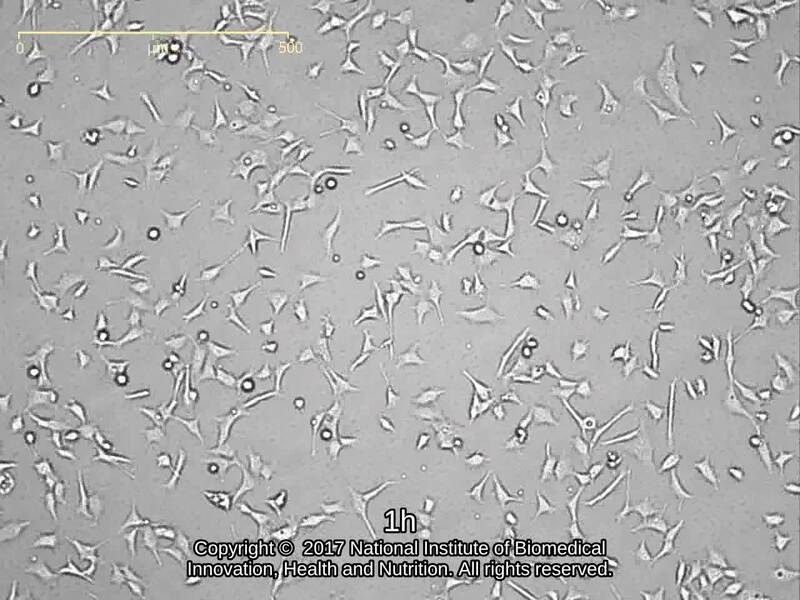 293 cell line into which human Syndecan-4 gene has been transfected. DMEM with 5-10% FBS and G418. Cells were harvested after treatment with 0.25% trypsin and 0.53 mM EDTA.